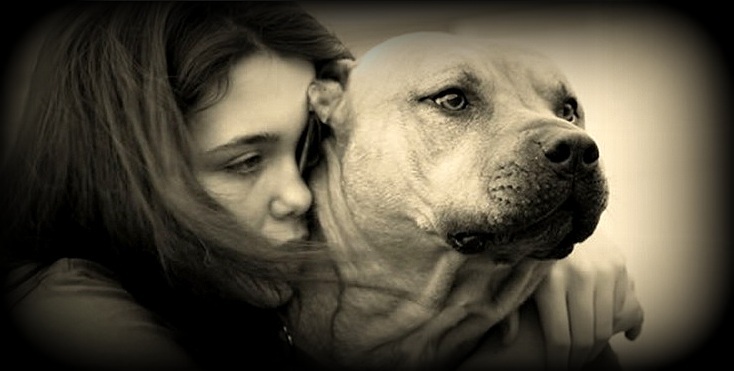 Life With Dogs invites you to come grow with us. 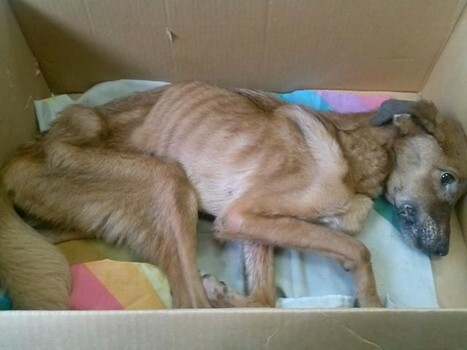 Someone dumped a dog near a Missouri man’s house. And he got it all on video. 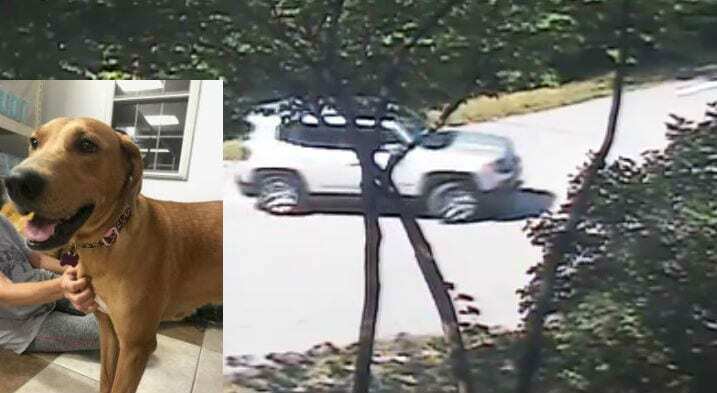 A Missouri man stepped in to help when his security camera captured a woman in the act of dumping a dog near his home. Now police are searching for her. 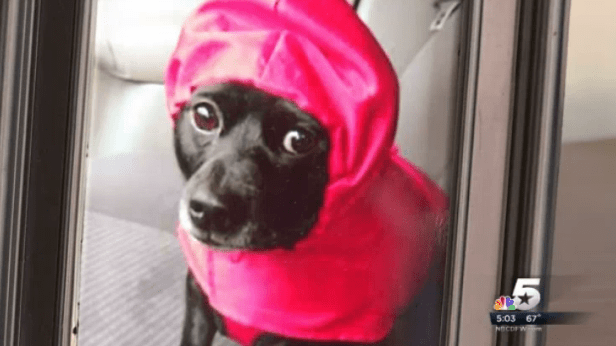 A woman was left heart broken after an SUV driver killed her dog and kept on driving. The surveillance video is of poor quality, but hopefully will aid in the capture of these thieving murderers. 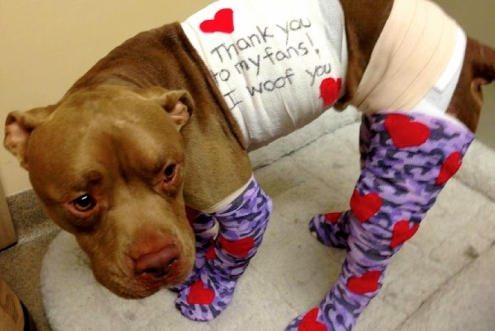 His scarring will never go away, but that won’t stop him from becoming a therapy dog and helping others’ scars heal. 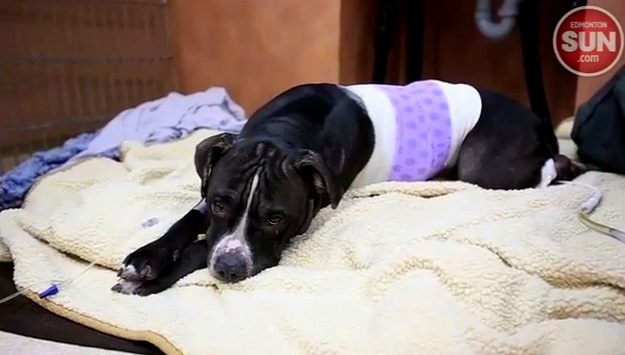 Police are calling four-year-old Mercey a hero after she bore the majority of four attackers’ violence when she sacrificed herself to save her owner’s life. The arrested are Ed Perkins and Acie Lee Mathews Jr., who were the owners of the fighting dogs, and Jermaine Jackson, who was a spectator of the fight, which is also a crime. 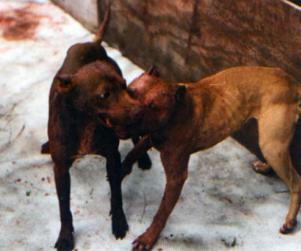 These Dogs Were Tortured – Help Find Their Abusers! We know our fans would never harm animals the way these dogs have been, but please share, because you never know who of your friends may be friends with someone who would. 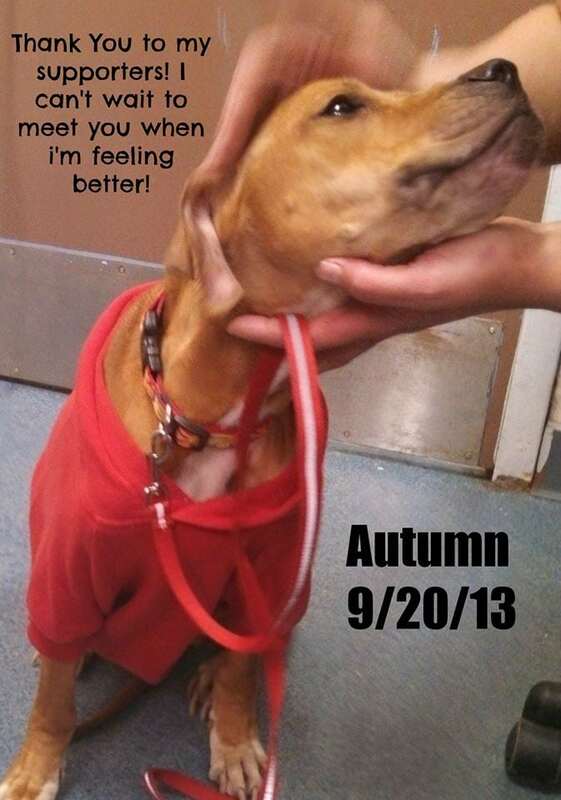 Autumn is a three to four-year-old boxer mix, and weighs a shocking 26 pounds, about 35 pounds less than normal. She survived by eating whatever bones she could find. 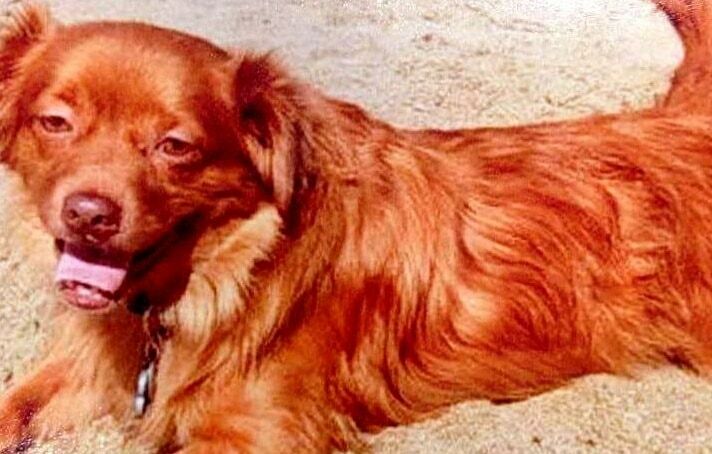 Ted Shan on Todd went viral after saving his owner from a rattlesnake; now he’s the Milk-Bone Dog of the Year!